Weft hair extensions in the UK, also known as ‘weaves’ are incredible popular, as they can be easily attached with glue, tape or braids and are more affordable than other types of extensions. 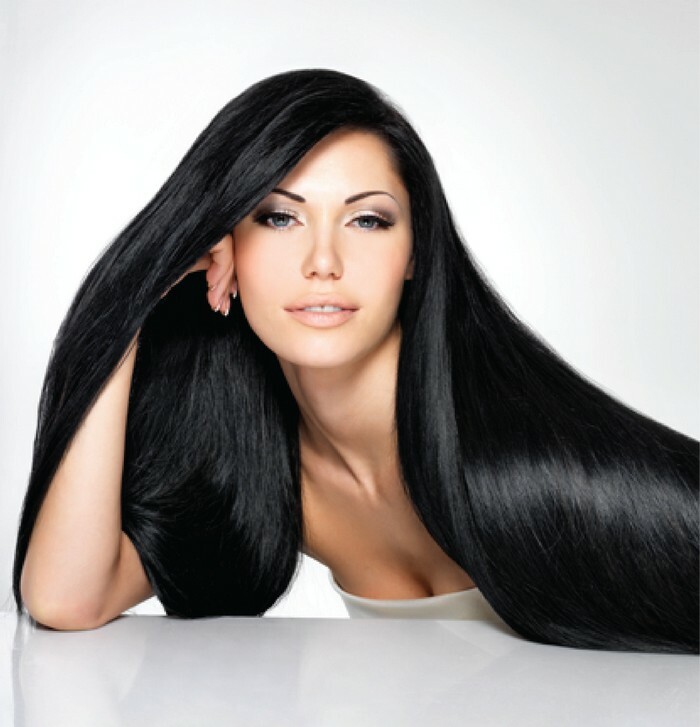 Eboni and Ivory are the leading experts of weft hair extension in Huddersfield, and have a large range of weft, clip-on, and braid-in hair extensions available in European, Brazilian, Remy and African varieties. If you’re trying to buy weft hair extension, then look no further – we have a massive range of hair products, extensions and accessories at affordable prices, making us the best supplier of cheap hair extensions online.